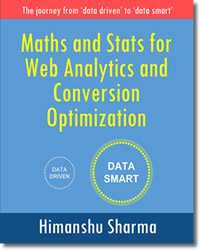 Google provides a set of tools which can help you greatly in analyzing and debugging Google Analytics data. Google call these tools as troubleshooters. They are basically interactive web pages which respond to users’ actions. These users’ actions can be selecting a particular issue and/or answering ‘yes’ or ‘no’ to questions. 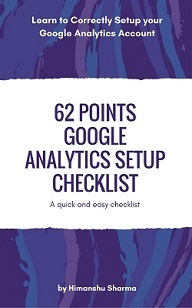 Google has created these troubleshooters around certain analytics topics. 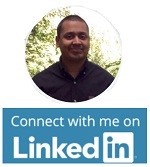 So they are topic specific and can help you in fixing an issue only around that topic. 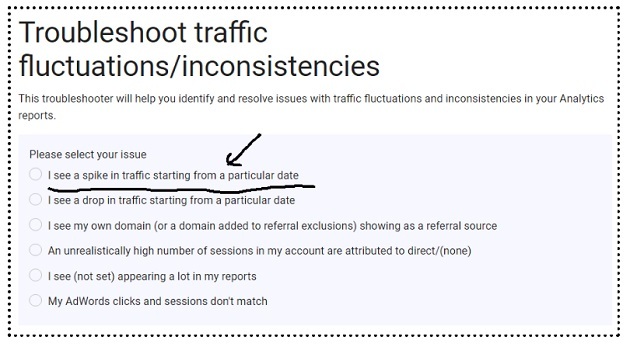 When you use a troubleshooter, Google ask you series of questions and then based on your answers, suggest you, what data to look at and where, in a GA report and how to resolve a particular issue. 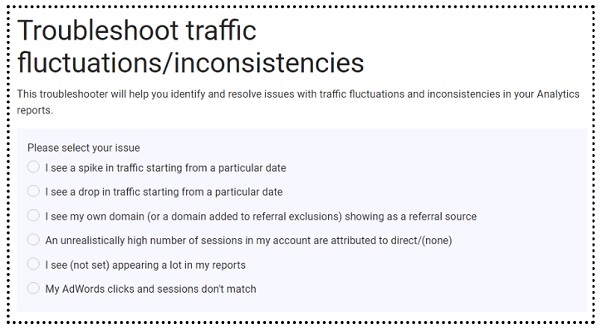 For example, Google has got one troubleshooter which helps in identifying and resolving issues with traffic fluctuations in your GA reports. So say if you see a spike in traffic from a particular date, you can use this tool to understand the cause of the spike. In the Acquisition > Source/Medium report, is there a single source/medium responsible for the spike? 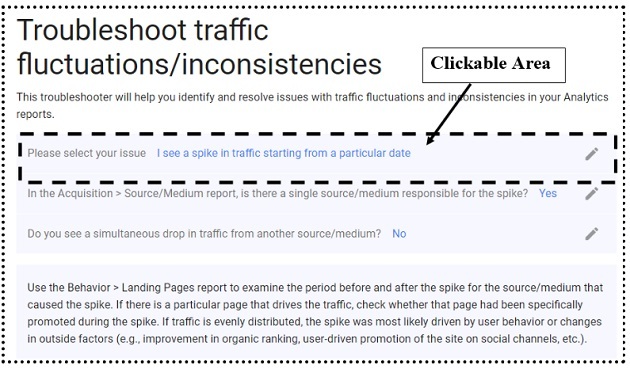 Step-3: Navigate to ‘Source/Medium’ report in your GA view and check whether a single or multiple traffic sources are responsible for the traffic spike. Step-4: Depending upon your analysis, answer ‘yes’ or ‘no’ to the question. Do you see a simultaneous drop in traffic from another source/medium? Step-5: Depending upon your analysis, answer ‘yes’ or ‘no’ to the question. Let us suppose that you did not see a simultaneous drop in traffic from another source/medium. So you clicked on the ‘No’ button. 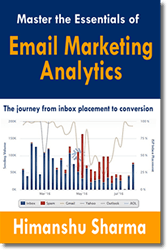 Use the Behavior > Landing Pages report to examine the period before and after the spike for the source/medium that caused the spike. If there is a particular page that drives the traffic, check whether that page had been specifically promoted during the spike. If traffic is evenly distributed, the spike was most likely driven by user behavior or changes in outside factors (e.g., improvement in organic ranking, user-driven promotion of the site on social channels, etc.). 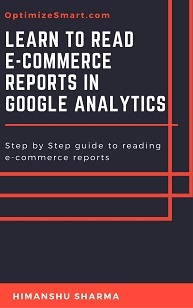 Such recommendations are invaluable to countless marketers/business owners who do not understand, how to drill down GA reports, in order to find the answer they are looking for. Even if you are a seasoned analyst, these recommendations may give you new areas to explore. Let us suppose you want to restart the ‘Traffic fluctuations/inconsistencies troubleshooter tool’. 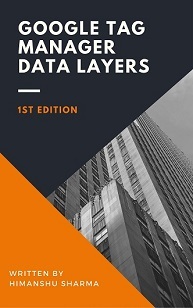 #1 Troubleshooter for (not set) data in your reports – Use this tool to identify and solve issues related to (not set) data in your GA reports. 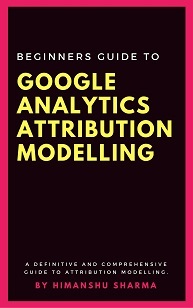 #2 Troubleshoot Google Ads clicks vs. Analytics sessions – Use this tool to identify and fix data discrepancies between Google Adwords and Google Analytics. 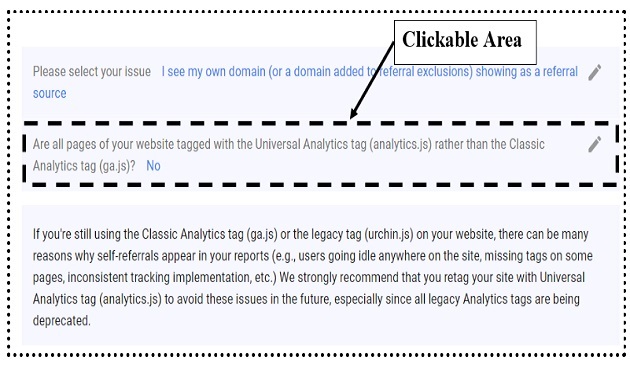 #3 Troubleshoot tag setup and no-data issues – Use this tool to fix issues related to installing Google Analytics tracking code. 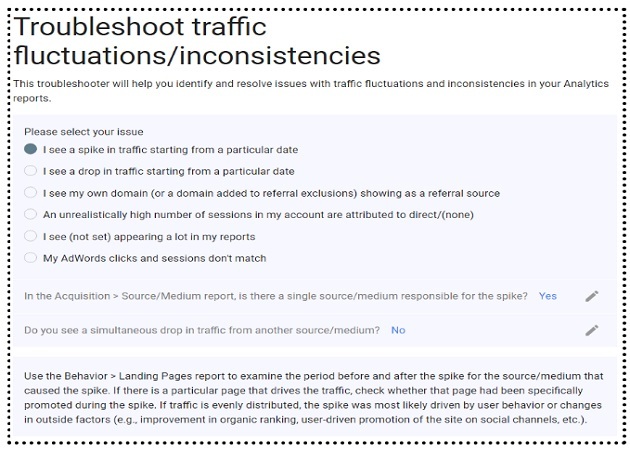 #4 Troubleshooter for Ecommerce tracking and reporting – Use this tool to identify and fix issues related to standard ecommerce tracking and enhanced ecommerce tracking. 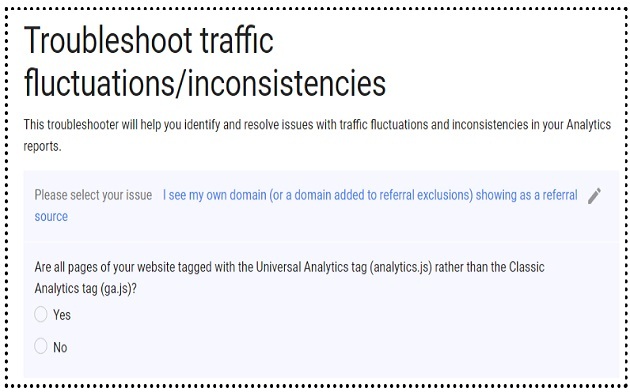 #5 Troubleshooter for Goal conversions – Use this tool to identify and fix issues related to Goal conversions set up in GA.
#6 Troubleshooter for discrepancies in Goals, Transactions, and Google Ads conversions – Use this tool to identify and fix data discrepancies between goals, transactions, and Google Ads conversions in Google Analytics and Google Ads. 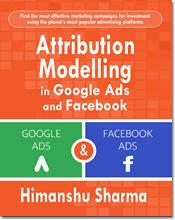 #7 Troubleshooter for Google Ads and Google Analytics linking – Use this tool to identify and fix issues related to linking your Google Ads and Google Analytics accounts. 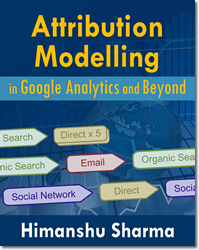 #8 Troubleshooter for Multi-Channel Funnels reporting – Use this tool to identify and fix issues related to Multi channel funnel reports and attribution modelling.